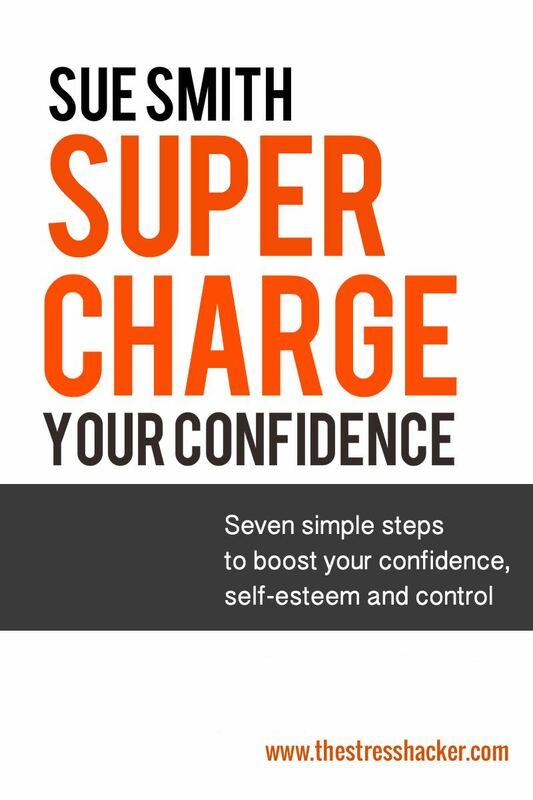 The companion guide to Supercharge Your Confidence, my popular hypnosis program. 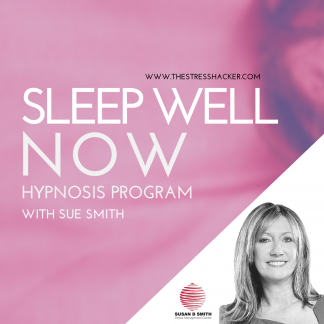 Buy this ebook and the accompanying hypnosis program for only £14.95 – Find out more. 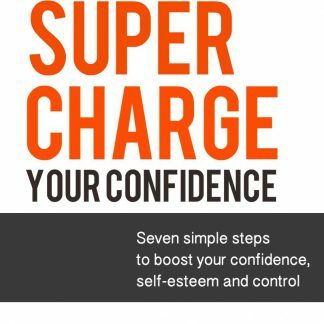 I wrote Super Charge Your Confidence for anyone who is lacking in confidence or who suffers from shyness. 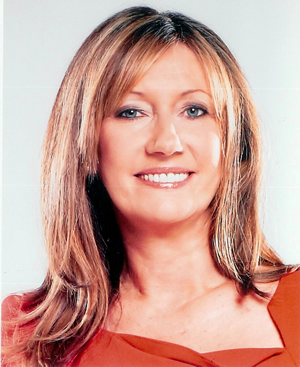 It is ideal if you’ve been through a rough period, with life events throwing themselves at you. 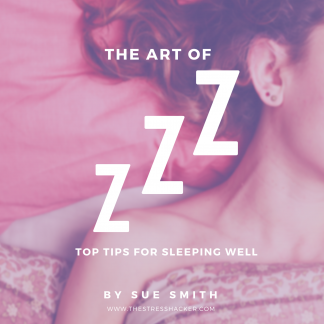 This includes things like relationship breakups, job loss, bereavement or any other challenging time. 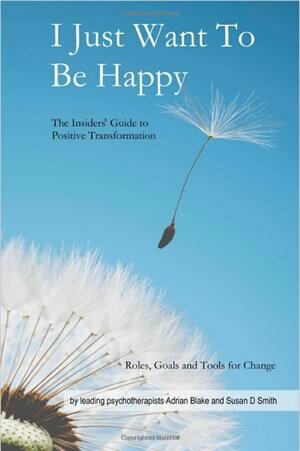 As you read this book and then listen to the download at least once a day, you will soon notice fantastic results. You will see a difference very quickly in how you think and feel. Even if you think you’re not fully taking in everything on the download and you find your mind wandering, don’t worry. You’ll be pleased to know it’s all still going into the subconscious mind; you will find the program is being downloaded and activated in the back of your mind. This contains the eBook in MOBI, PDF and ePub formats which can be read on all mobile devices.